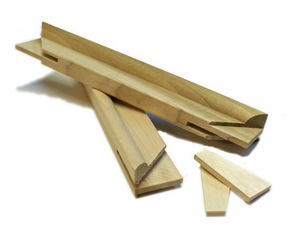 Professional Hand-Crafted Kiln Dried Canvas Stretcher Bars manufactured in the UK using European Redwood which is sustainably sourced providing FSC & PEFC forestry certifications. 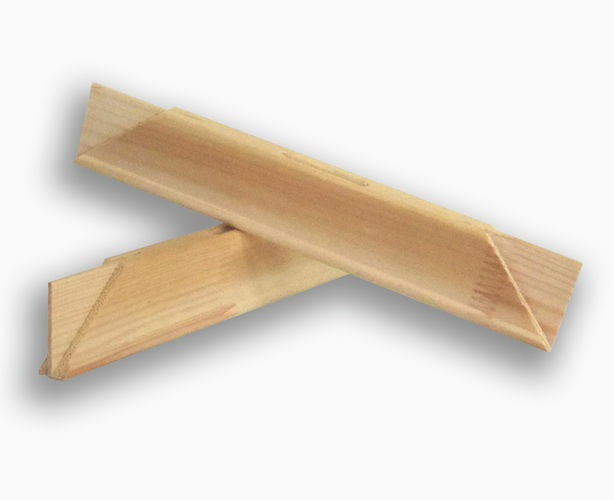 Carefully selected wood stock reduces the amount of knots ensuring virtually knot free bars which are dead straight and lay 100% flat. 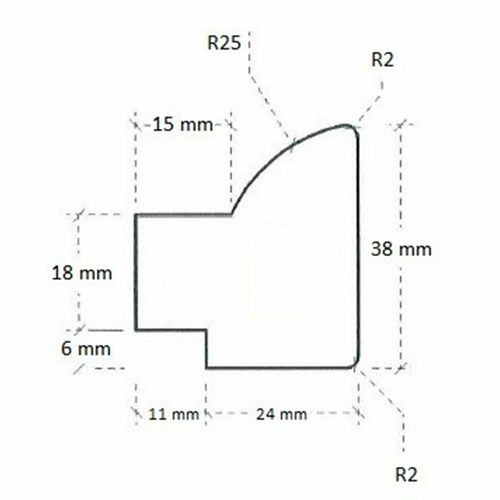 Traditionally morticed corner joints along with high quality wood and dimensionally stable manufacturing processes used allows a tight corner fit everytime. Saving you both time and waste.